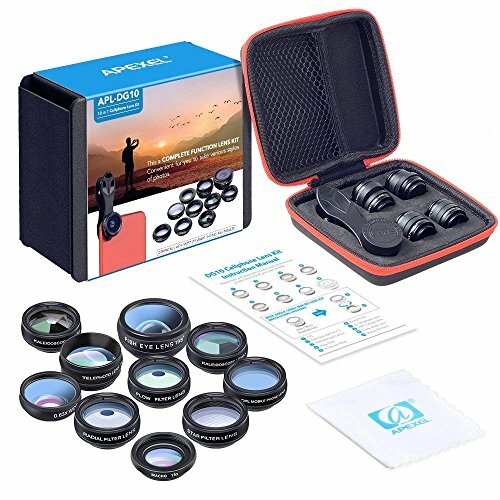 ►Wide-angle lens is specific for landscape images that you can take of your surroundings. 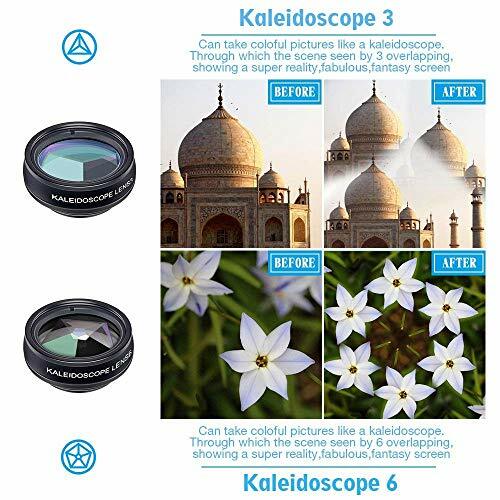 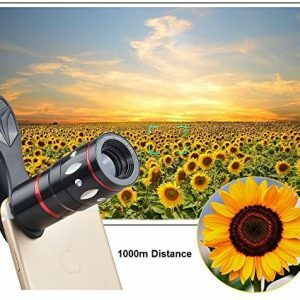 ►The kaleidoscope lens lets you take visually artistic images of anything you like, it works by an overlap of the picture in a colorful way. 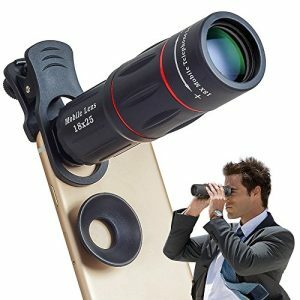 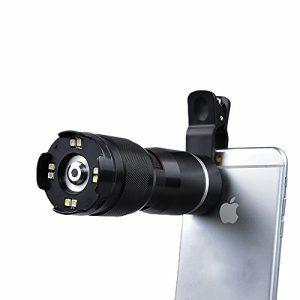 ►The Telephoto lens allows you to magnify when you are too far away from the source. 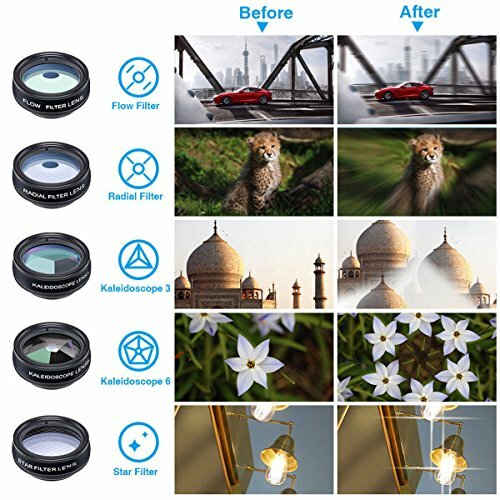 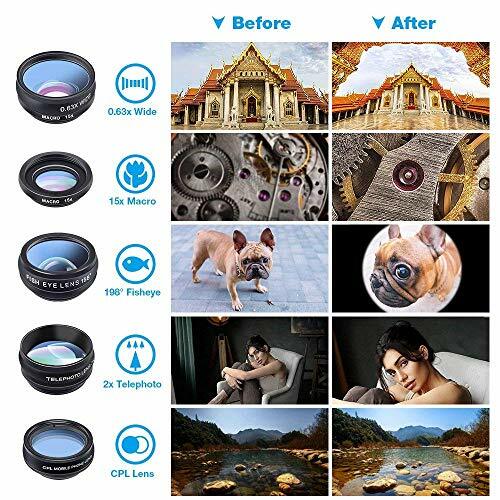 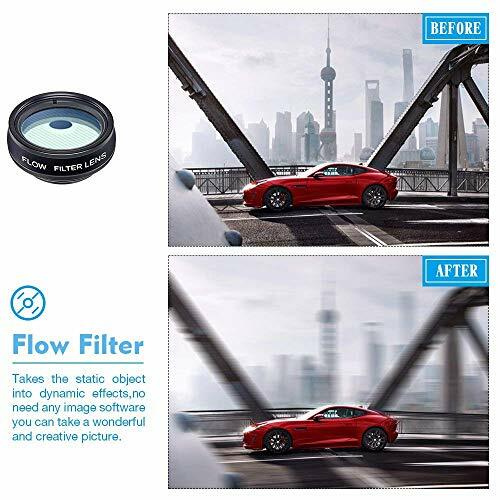 ► The Flow filter lens takes any image where there is movement dynamics creatively, enhancement of background blur. 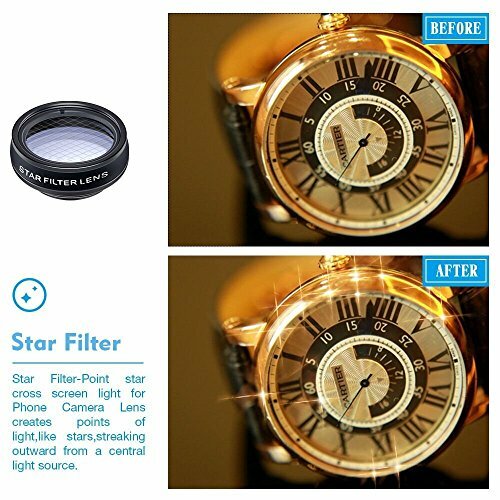 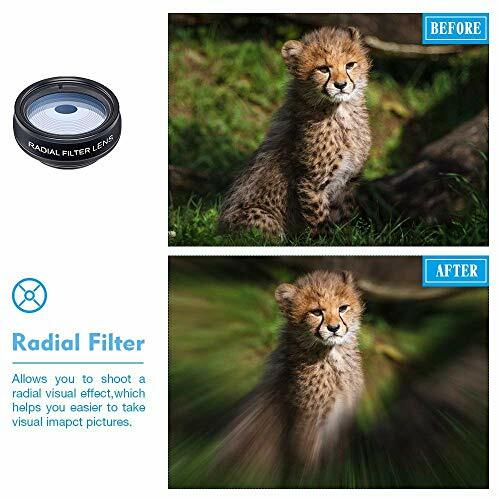 ►Radial Filter allows you to attract the eye to a certain part of the photo you like in a creative way. 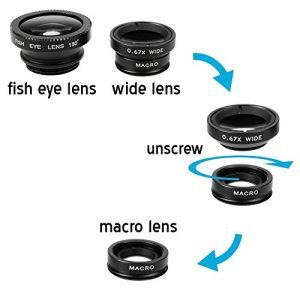 Notes:When using macro lens to shoot, it’s normal to become blur at the beginning. 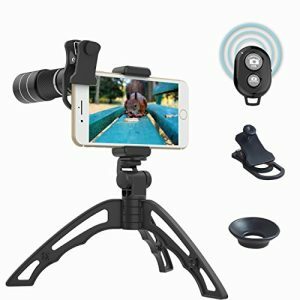 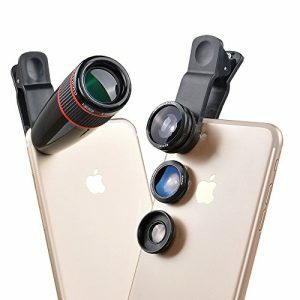 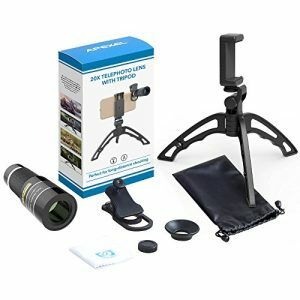 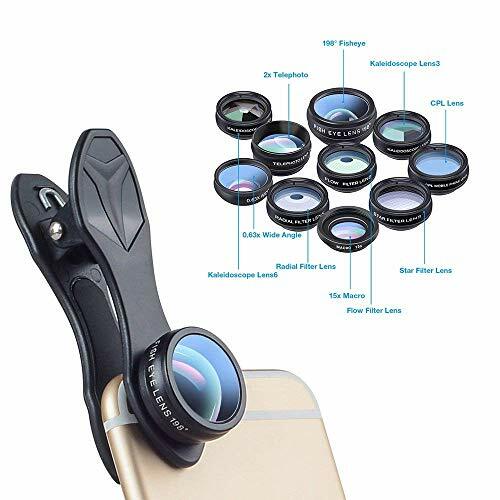 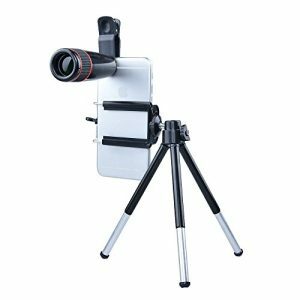 Place your smartphone very close to the object being photographed, the distance is about 1-4cm, only in this way,the mobile phones can be achieved focus. 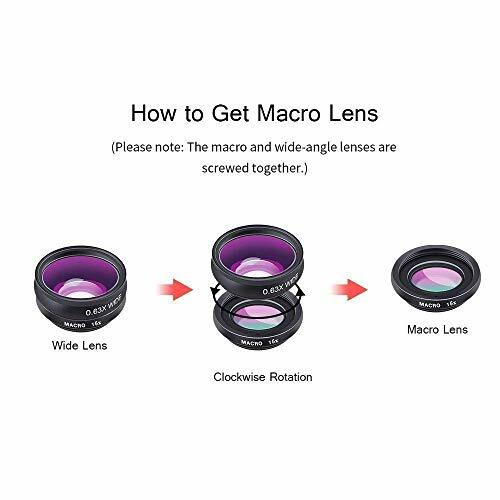 15x macro lens and 0.63x wide lens is screw together upon receiving, unscrew the wide lens, you can get the macro lens.